Choose your streaming requirement, from 100 to 1000 slots. 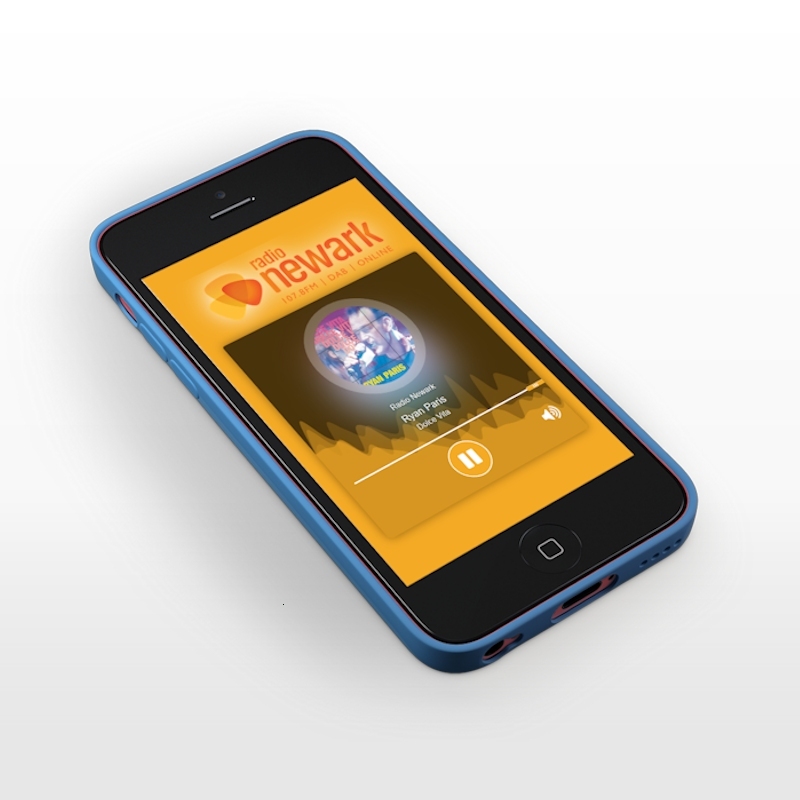 If you’re after a streaming package for your radio station then we have a package for your budget from 100 to 1000 listener slots. We’re not a reseller – we have our own dedicated server hardware which you can access via your dedicated control panel. This is the perfect compliment to our software LiveStream, but you can use any streaming software with our streaming plans. All of our plans can be setup as either Icecast2 or Shoutcast v2, come with unlimited bandwidth and up to 128kbps AAC or MP3 – you choose. Once you subscribe to your selected plan then you will be given your account details and you can be streaming in no time. 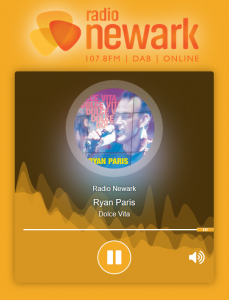 All our streaming packages come with a responsive HTML5 radio player which you can utilise on your website as a pop out player.